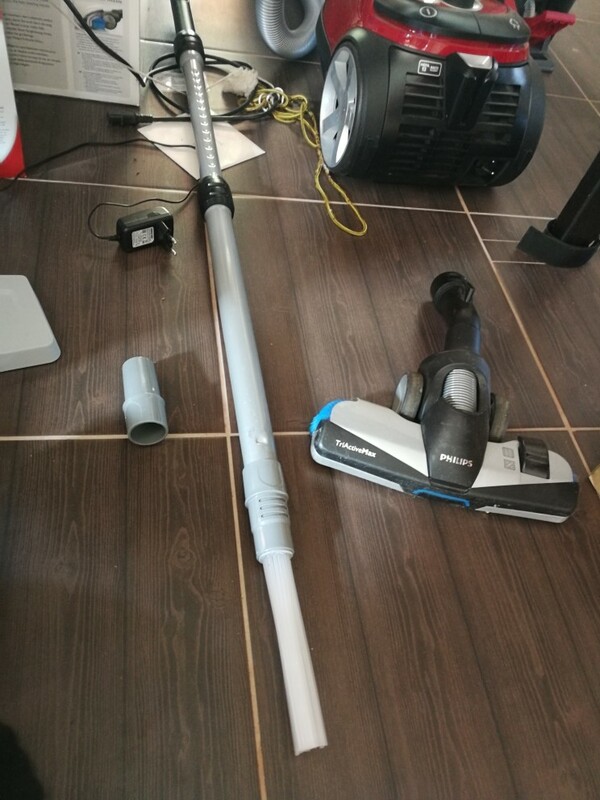 The AceDuster Vacuum Cleaner vacuum attachment is perfect for getting in those hard to reach places and also those delicate places. 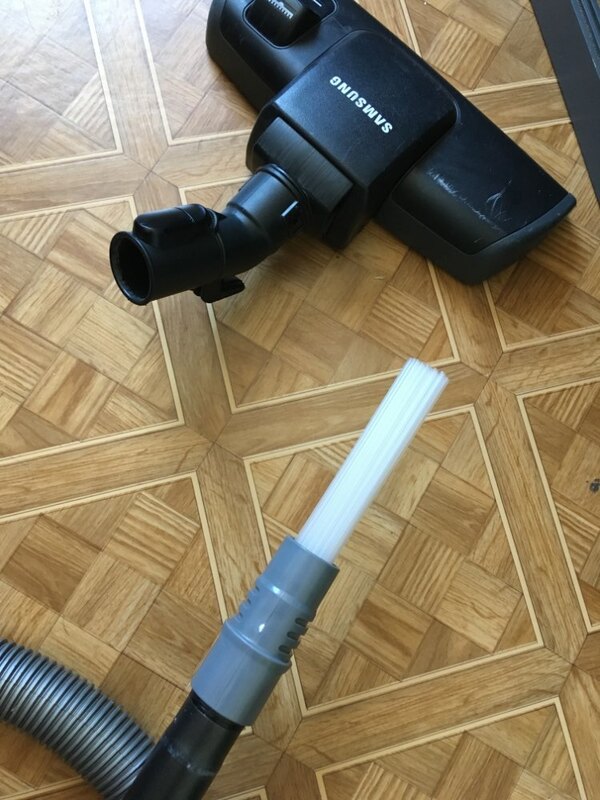 It’s perfect for cleaning dust in places you never thought possible to use a vacuum on.This universal vacuum attachment fits any vacuum and is unlike any attachment you’ve ever owned! 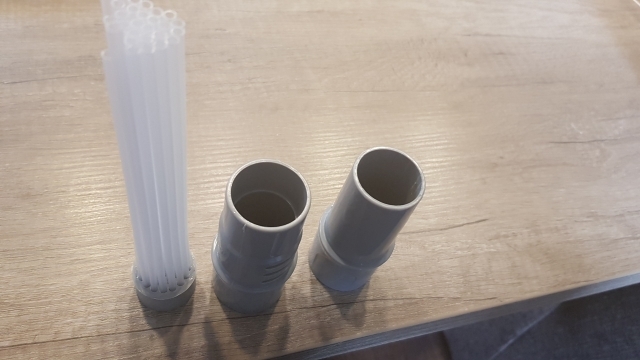 Made with flexible, micro-size suction tubes. Weight: 0.16 pounds – Length: 13 inches. Haven’t tried it yet but look like advertised. The shipping was a bit slow, the the customer service was amazing. the company is very prompt to reply. thank you so much! Arrived today in perfect condition. Very fast delivery. I would highly recommend this store. Exactly as described!! No bait and switch from this company! Most definitely recommend them! 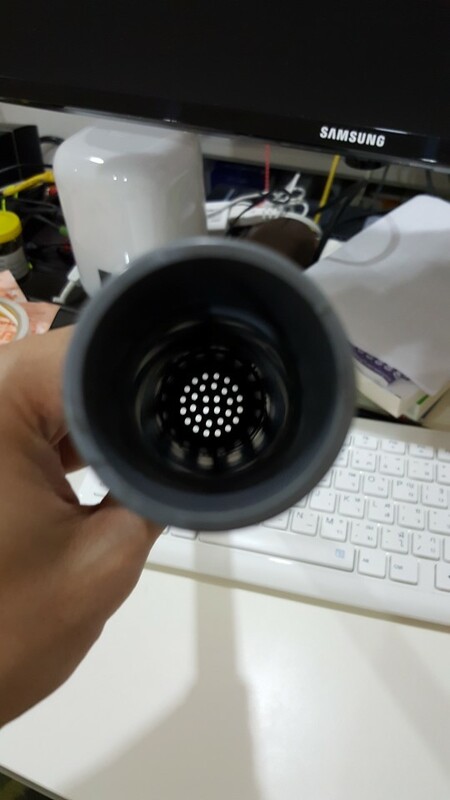 And the vacuum attachment too. As described. Pleased with product! 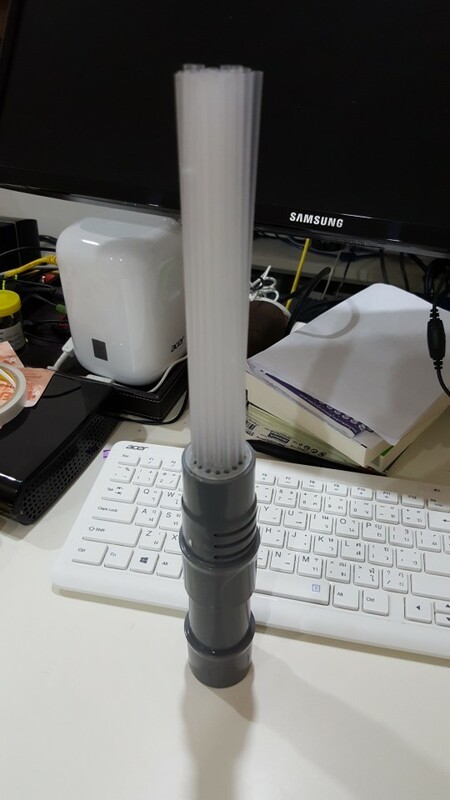 It seems to work very well although I have a feeling the straws will be easy for my kids to pull out. It took over 2 months to come. Item as described but it won’t fit on a Dyson vacuum, in case you were wondering. Very happy with my purchase and your fast delivery. Thank you.